Percy Jackson Cast. . HD Wallpaper and background images in the The Heroes of Olympus club tagged: the heroes of olympus percy jackson the lost hero annabeth new character jason piper leo. I especially like piper and Jason! Is Jason looking at percabeth? 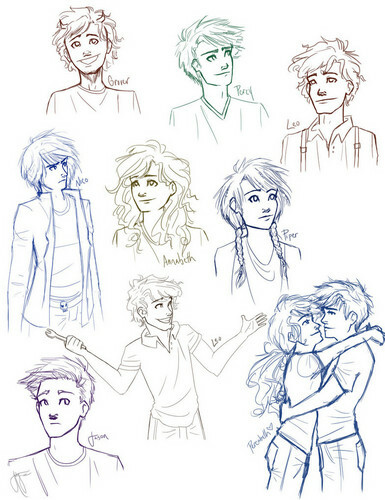 so cute, haha leo,percy ang grover, you are funny,piper and annabeth are pretty! jason and nico you are somehow a little creepy, suspicious, but also fun! OMG Nico looks hot even though hes supposed like 13 or something like that.